For every sophisticated woman and cool man, Cowboysbag has the perfect bag. Every bag is made of naturally tanned and full grain leather. 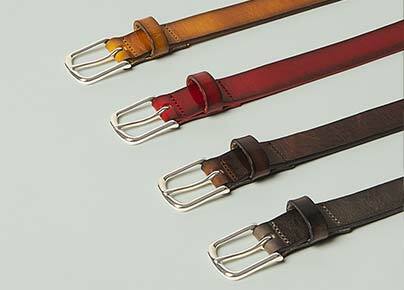 This is not only leather of the highest quality, but is also gets better as time goes by. This brings character to the bag and brings them to live. It makes the bag your bag, complete with precious memories. Every Cowboysbag is available in several colors, which will help you to find a bag that suits your style most. The Cowboysbag bags are omni-present on the streets of London, Paris, Berlin, New York and Amsterdam; no city in the world can deny the success of the brand. Especially the popular bags from The Bag collection are easily spotted. These bags can easily be recognized by the two pockets with zippers on the front side of the bag, and by the bold and wide shape. The bags are also very multifunctional. They can perfectly be worn on your arm, but also on your shoulder or cross body. The last two options can come in handy when you need to carry a little more weight, for example when going to school or work. The bags come in different sizes. The Bag Big (XL), The Bag (L), The Bag Small (M) and The Little Bag (S). 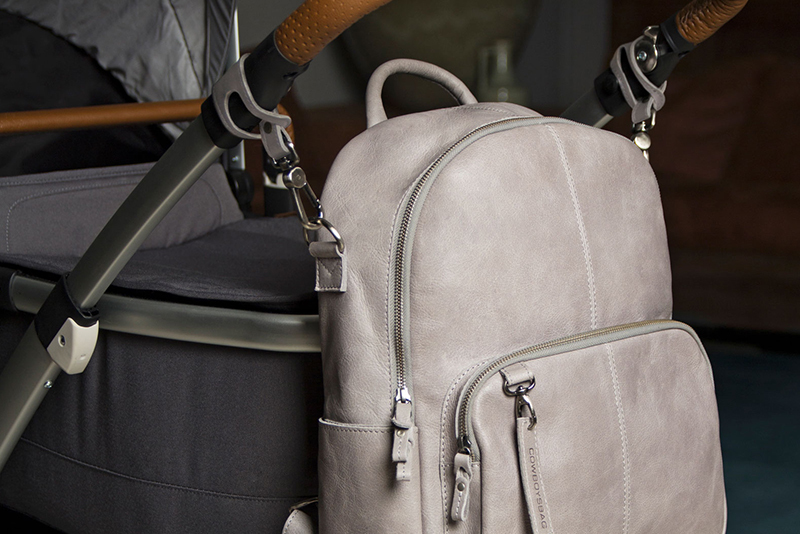 Because of the popularity of The Bag, we also created a diaper bag, known as The Diaper Bag. It contains a handy changing mat and multiple compartments. 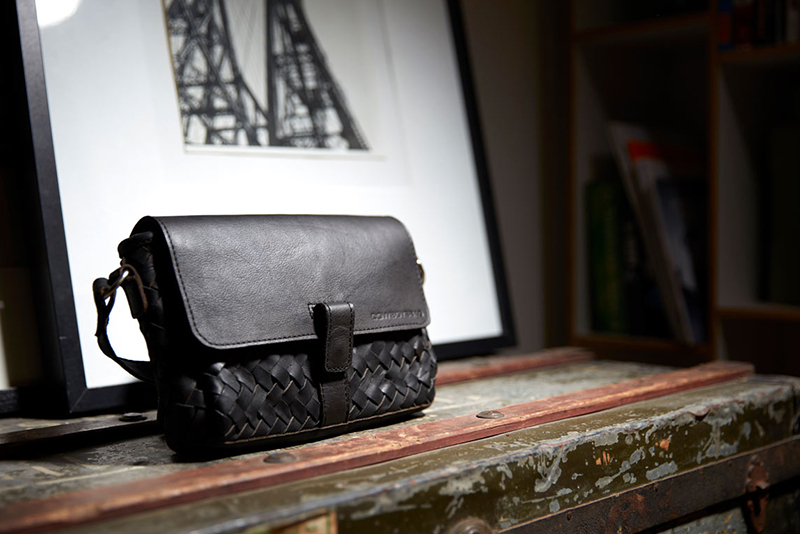 The Bag Carfin is a new design in the Cowboysbag collection and has a vintage look. The unique shape of this bag turns it into a real eye catcher. The handle is long enough to wear the bag comfortable on your shoulder or arm. But there is more! The bag has another longer handle, which makes it possible to wear the bag cross body. The Bag Carfin is an appealing and luxurious bag. Not only on the outside, but also on the inside. The lining is a luxurious high quality fabric. Naturally, the bag offers multiple compartments to store your belongings easily and also find them in no-time! Off course, there are many more bags in our collection, such as the Bag Mellor, the Bag Bridgewater and the Bag Livingston. 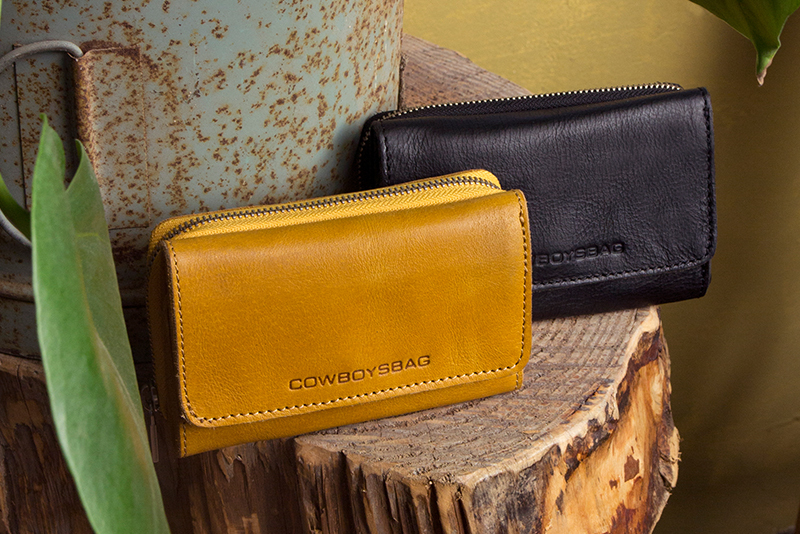 Make sure to check out our complete bags collection to find your perfect Cowboysbag. The Cowboysbag bags are made of sustainable leather, but you also want to protect it from dirt and water damage. That's why we recommend you to use the transparent Cowboysbag Multispray. This makes the bag water resistant and dirt resistant, which will help you to enjoy your Cowboysbag bag for a long time. The spray can also be used for all your other leather goods. Have you spotted a nice bag in our Cowboysbag assortment? Order it online in our Cowboysbag webshop. We will process your order right away, to make sure that you will enjoy your new bag as soon as possible. Want to complete your outfit? Make sure to check out our matching Cowboysbag purses, belts and other leather accessories.